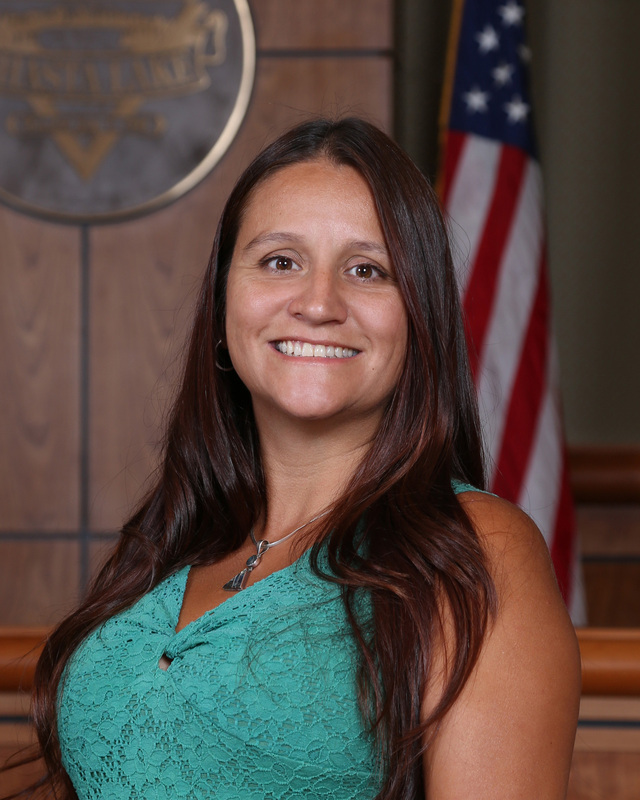 Jessaca Lugo has worked in the area of Economic Development, affordable housing, grants, and special projects with the City of Shasta Lake since 2004. Prior to working for the City she was the Operations Manager for the Karuk Tribe Housing Authority where she oversaw operations for three locations: Happy Camp, Yreka, and Orleans. She received a Bachelor of Arts degree in Business Administration, with a Management emphasis, from California State University, Chico in 2001.